Pollination is vital to life on Earth, but largely unseen by the human eye. 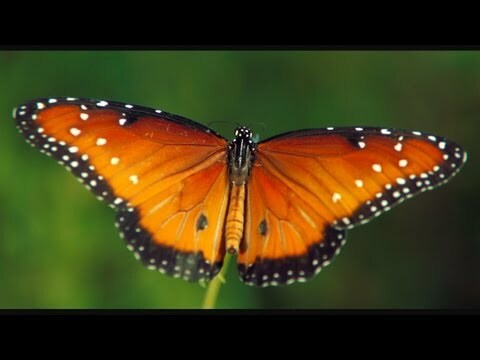 Filmmaker Louie Schwartzberg shows us the intricate world of pollen and pollinators with gorgeous high-speed images from his film "Wings of Life," inspired by the vanishing of one of nature’s primary pollinators, the honeybee. Also see Louie Schwartzberg presenting this video at TED.